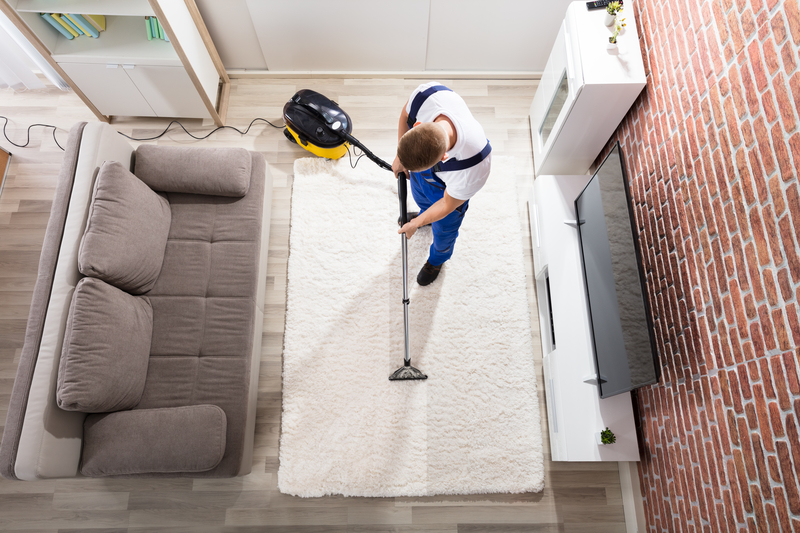 Carpets that are not maintained and cleaned on a regular basis can contain a lot of dust, harmful insects and bacteria in them. 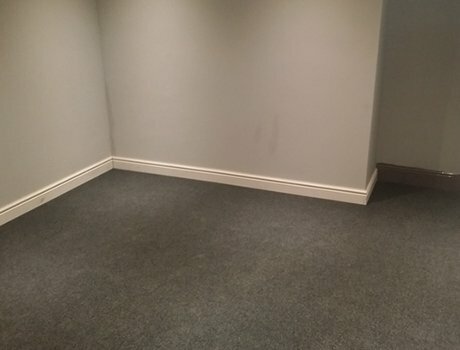 At JLW Maintenance Services, we specialise in cleaning and restoring carpets for commercial and residential premises in Essex. Our expert carpet cleaning services will revive your old and dull looking carpets in no time. You can also contact us if you need commercial cleaning services. Our cleaners at JLW Maintenance Services have the skills and expertise to carry out carpet cleaning services for all types of premises. We mainly take on projects that require us to work on commercial properties. Contact us to discuss your requirements.